NOTE: Click on the top left hand corner of the image below to start the slideshow. You can pause & move on to the next image by clicking at the same point. As part of our aim to work more with the youth of the area we have been able to join with the scouts to initiate a new Challenge Badge. 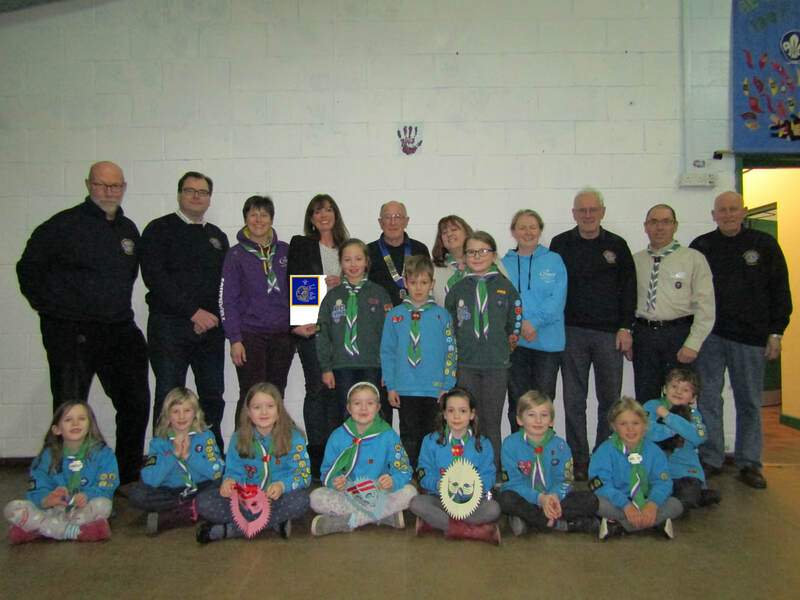 Our aim was to enable all ages within the scouting movement to gain the Lions Challenge Badge in order to develop skills for their future lives. After considerable work we developed a scheme which included elements of other badges on offer, as well as new areas of interest. Five elements have to be completed in order to obtain the badge. Southwell & District Lions, as well as funding the initial scheme, are looking forward to being able to use their expertise in helping the youngsters towards their goal. The challenge has been well received by the scouting groups in the area and work has already begun by some in order to obtain their badges. This pilot scheme, the first of its kind, will then be offered to the rest of the scouting movement. 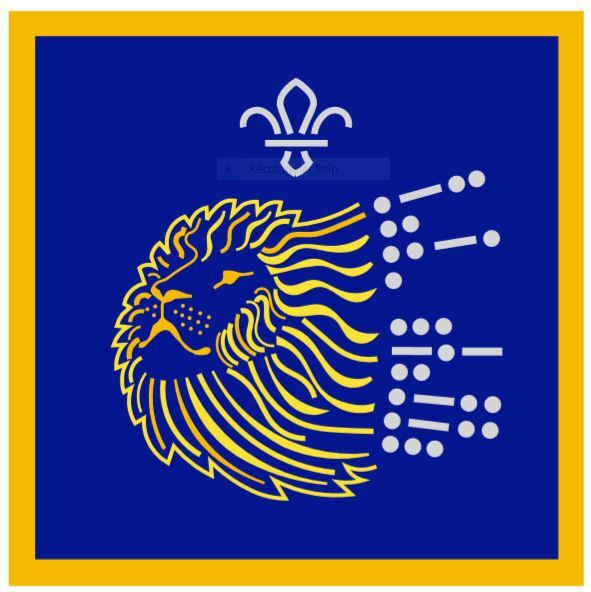 A local designer, Rachel Webley, was tasked with creating a badge which summed up both Lions and Scouts attitude towards life skills. We are glad to report that the design was accepted immediately with many commenting that the design is 'stunning'. We wish the Beavers, Cubs, Scouts and Explorers all the best in their efforts to obtain this award.